Dr. Khushboo R. Choudhary (B.D.S, P.G.C.O.I.) 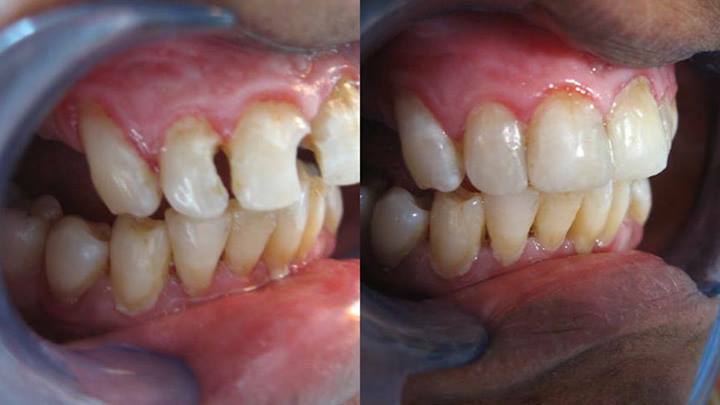 - Dental Surgeon and Implantologist. 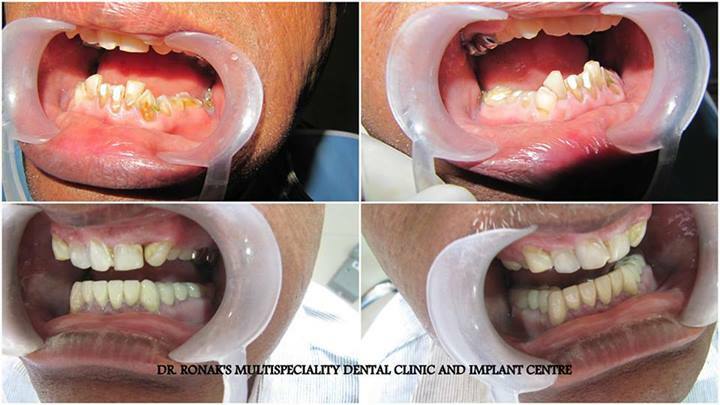 Dr. Ronak’s Multispeciality Dental Clinic and Implant Centre is one of THE BEST Multi Specialty DENTAL CLINIC in AHMEDABAD. 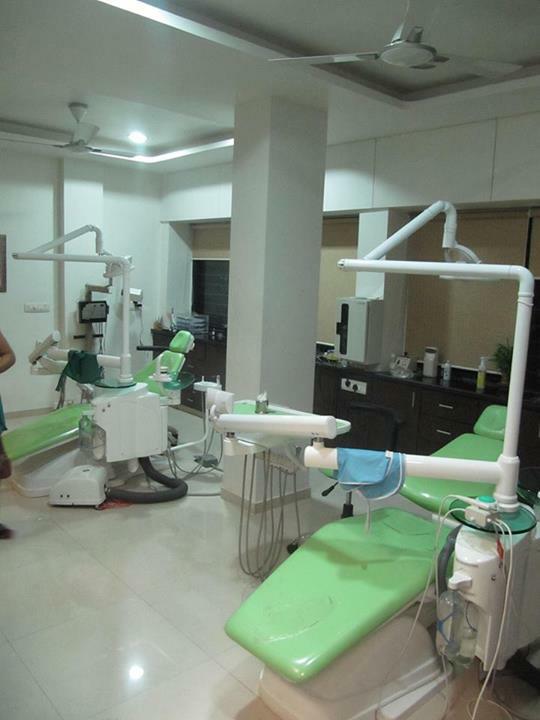 We have a well equipped clinic with the latest instruments and the infrastructure is one of the best in the city. In the clinic ultimate care is taken to assure proper sterilization. 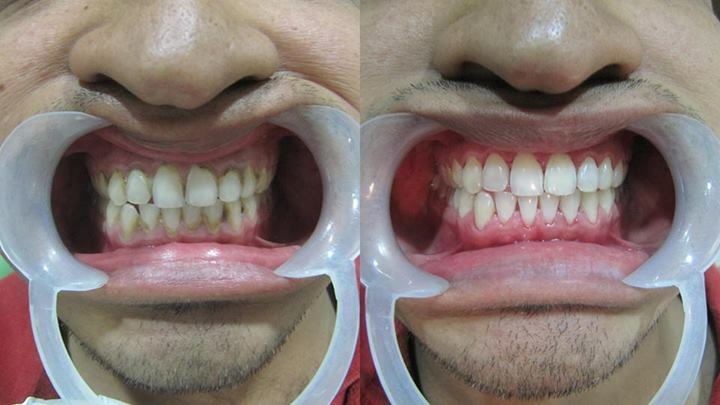 The equipments are ultra modern and of international standards. 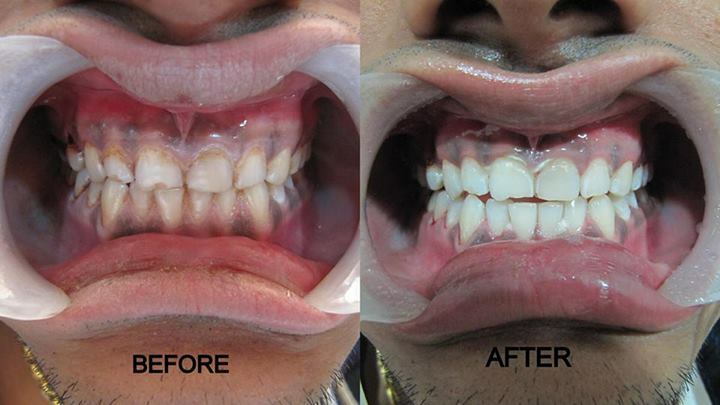 Our center is loaded with the most advanced dental & medical equipments which facilitate us to execute the world class dental treatments. 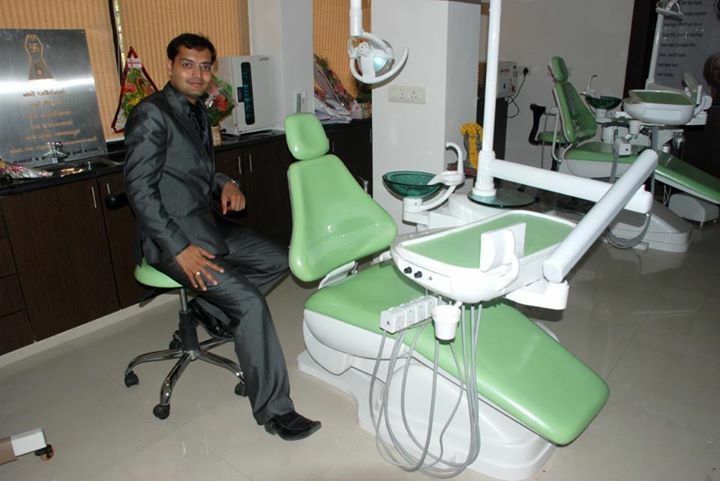 Dr. Ronak Choudhary has done specialization in Conservative Dentistry & Endodontics. He received his M.D.S. 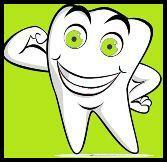 degree from ADCH (Ahmedabad Dental College & hospital) Gujarat University in year 2012. 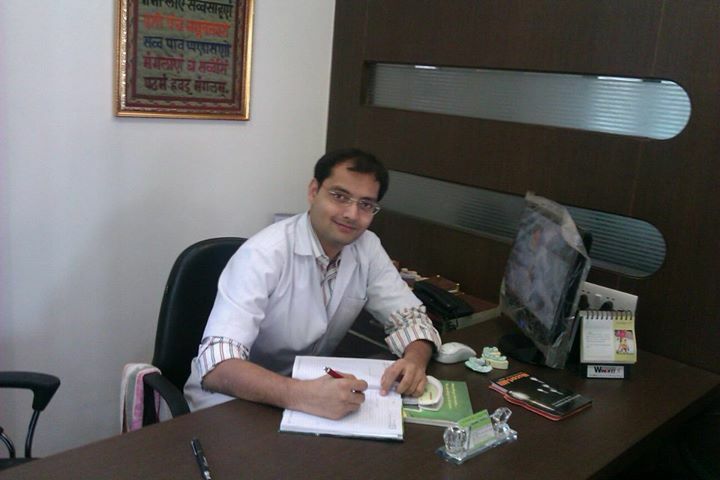 He received his another degree of P.G.C.E (Specialization in Endodontics) form GDCH (Government Dental College & Hospital) Gujarat University in year 2010.